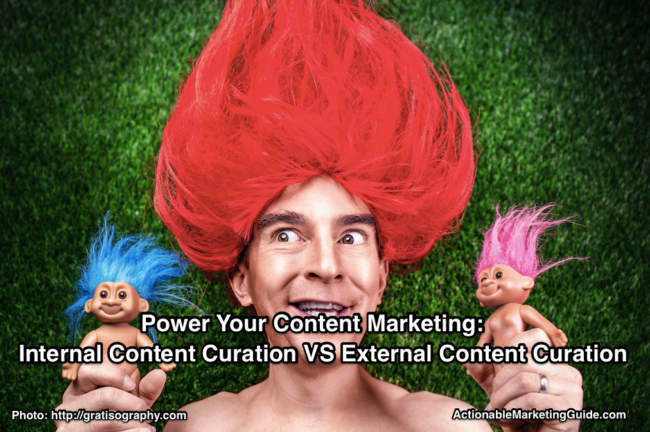 Want to create content curation roundup posts to get maximum results? 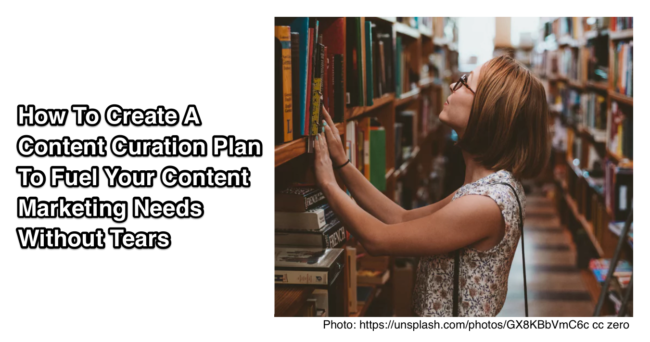 Then let these 20+ tactics guide you to develop the best possible crowd pleaser content. 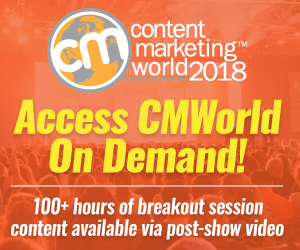 People are overwhelmed with content. 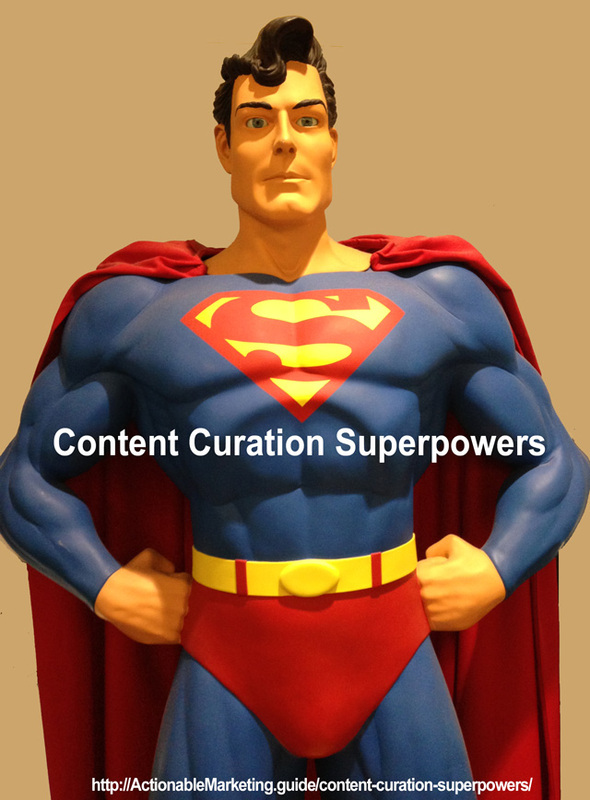 To increase your ability to get audience attention and action, use these 3 content curation superpowers. 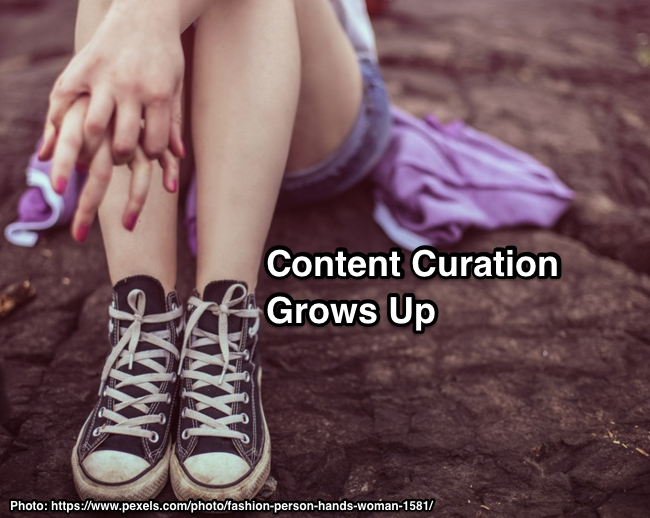 Key 2016 Content Curation Trends: Are You Keeping Up? 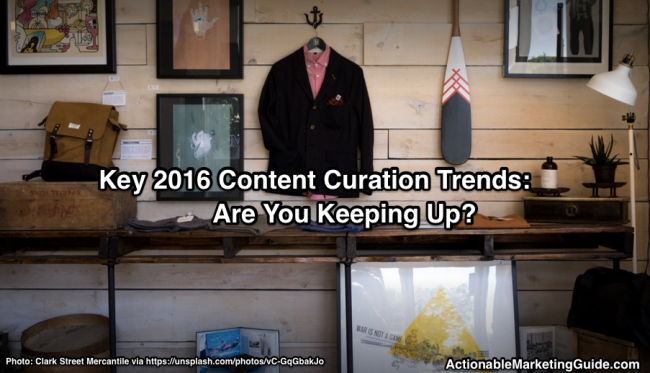 Are you keeping up with the key 2016 content curation trends? 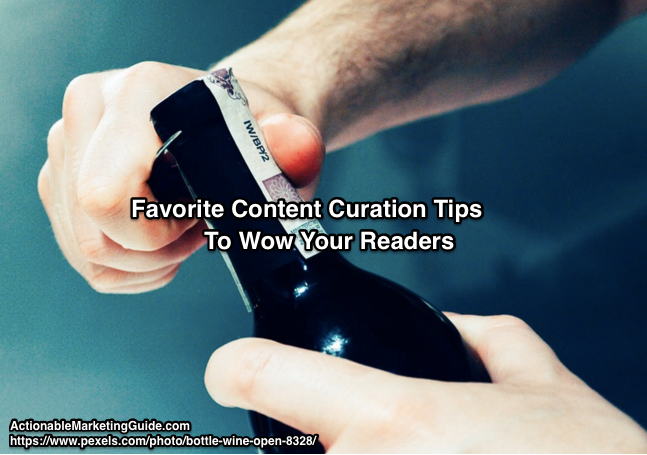 Get the lowdown from 6 content curators. 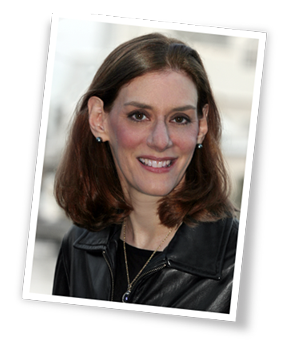 Includes charts.